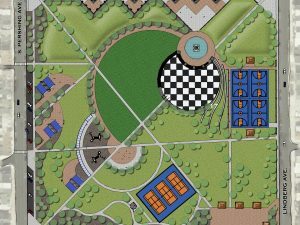 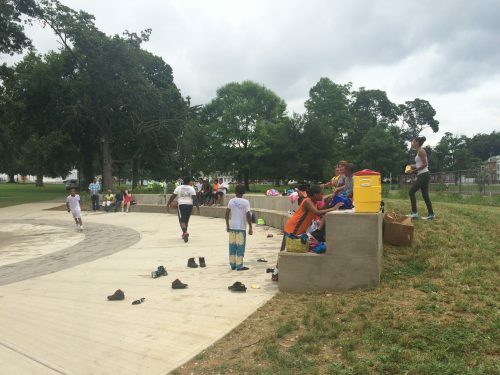 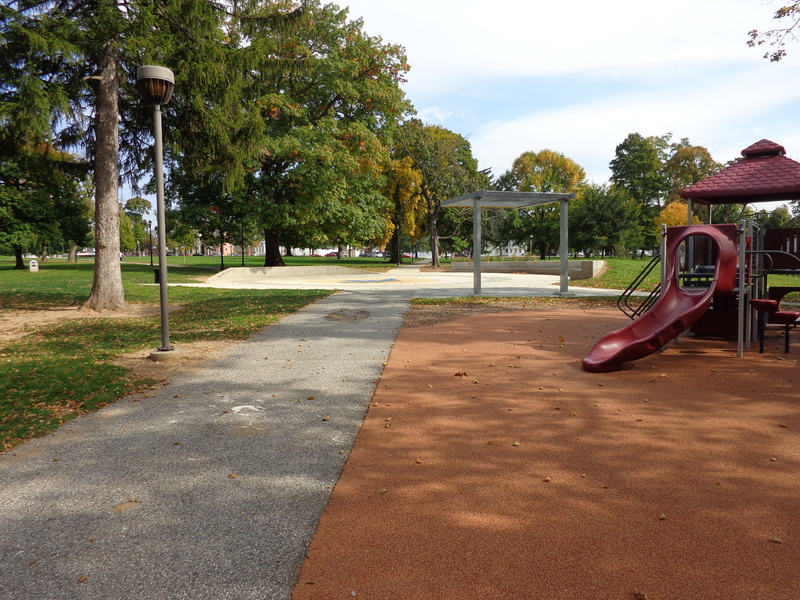 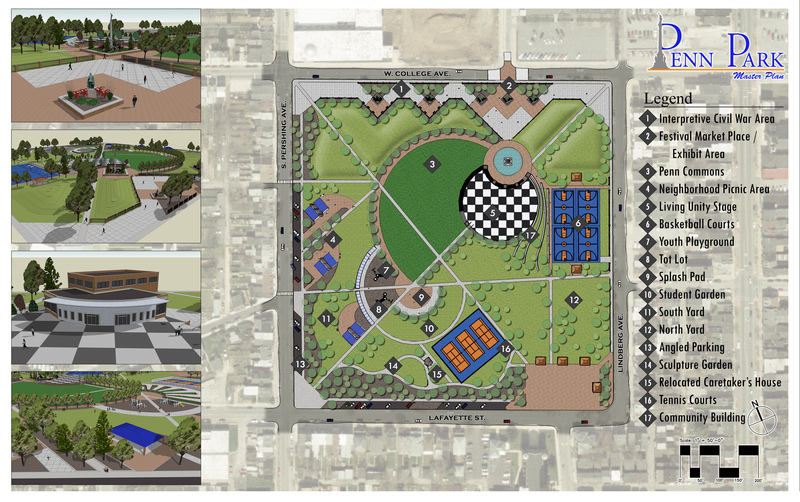 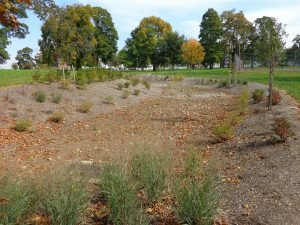 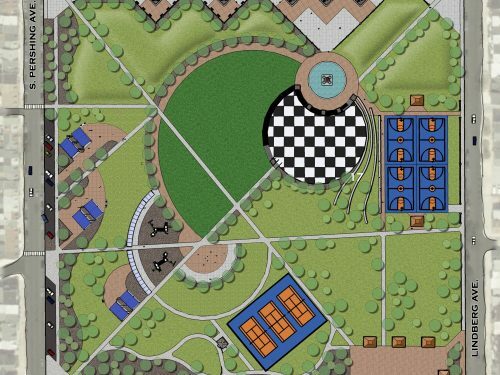 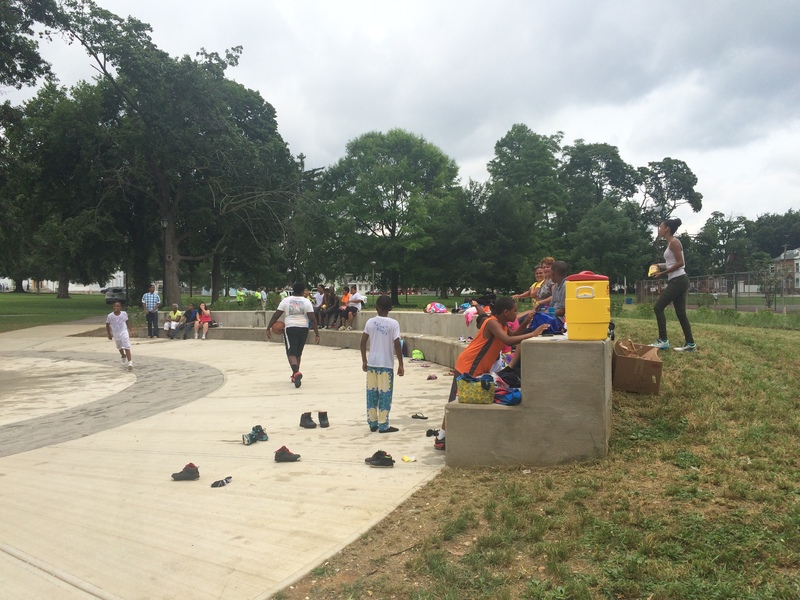 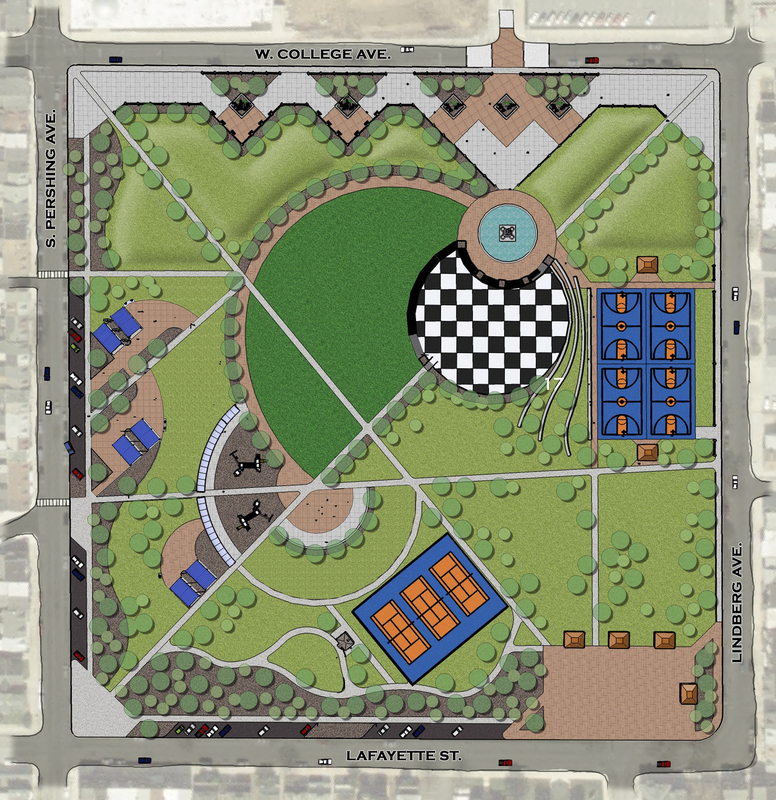 JMT helped develop a master plan for the revitalization of a 15-acre downtown park. 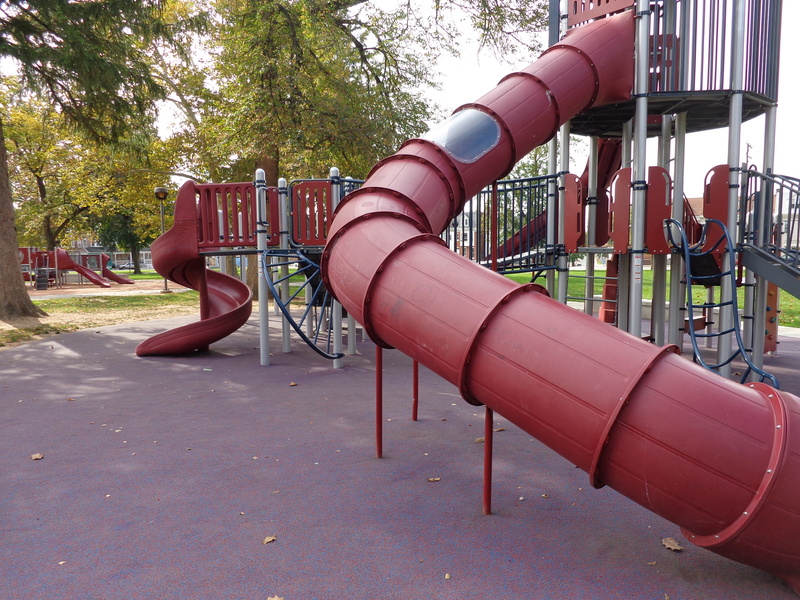 JMT staff quickly established strong relationships with our client and the City of York. 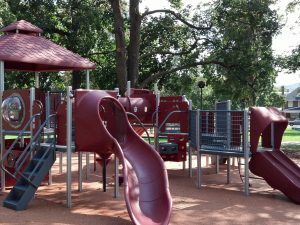 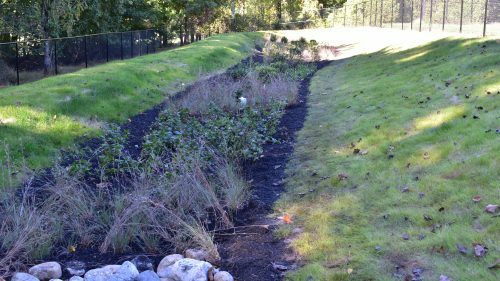 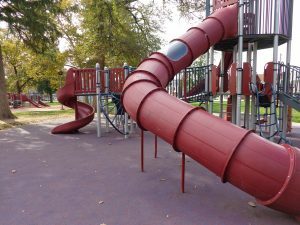 This allowed us to collaboratively develop creative, efficient, and effective strategies to operate, manage, maintain, and program Penn Park. JMT utilized innovative public participation programs to gain an understanding of the communities’ thoughts and concerns pertaining to the overall park operations, including soliciting input from students who attended the high school located adjacent to the park. 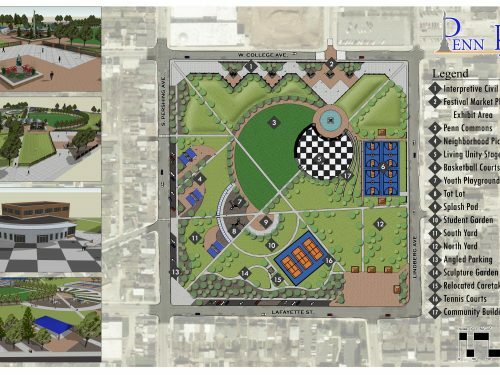 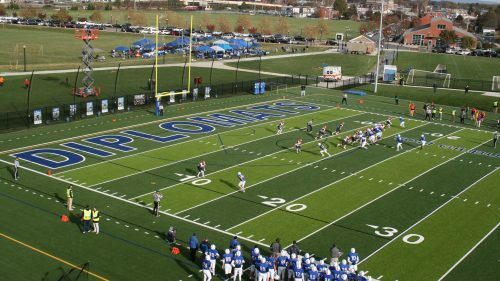 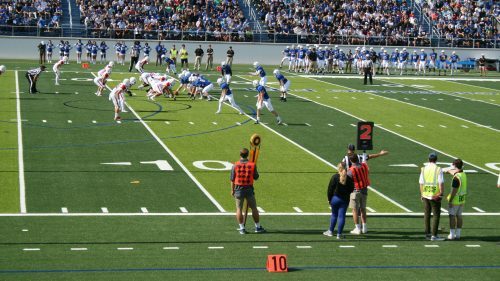 Specifically, JMT’s commitment to student involvement in the design and development of this master plan exposed students to real world challenges and developed a greater sense of community involvement. As a result of this planning process, a significant project partner emerged to begin work on implementation of the master plan. 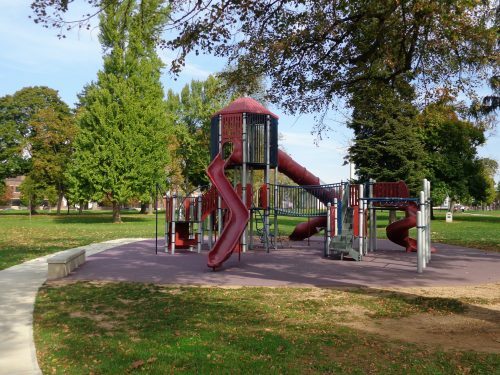 JMT worked with the YMCA and the City of York to develop a signature playground for the park that comprised of more than just traditional simple play structures. 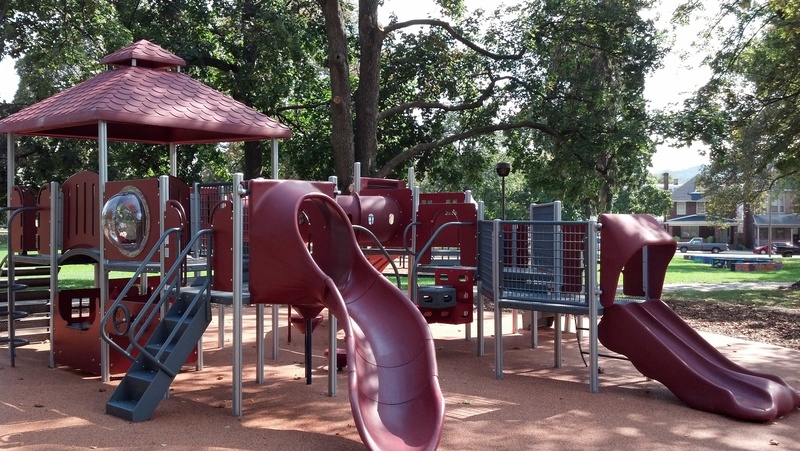 The park’s historical aspects, and the available classroom resources in the immediate vicinity, made this a viable site for a unique interpretive play area that can extend learning opportunities beyond the classroom.